the novel HarmonicWave shower jet moves gently backwards and forwards in a lateral wave movement to provide very pleasant and revitalising cleaning. Lady wash and Rear wash functions offer additional comfort. 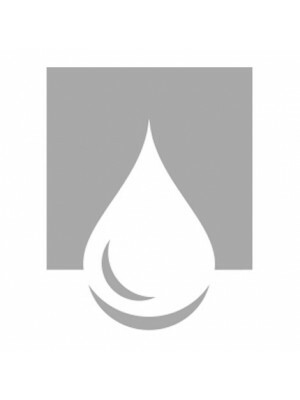 Premium materials and technologies ensure hygienic cleanliness of the shower toilet. The very precise edges and joints on the Quaryl shower panel prevent the accumulation of dirt. 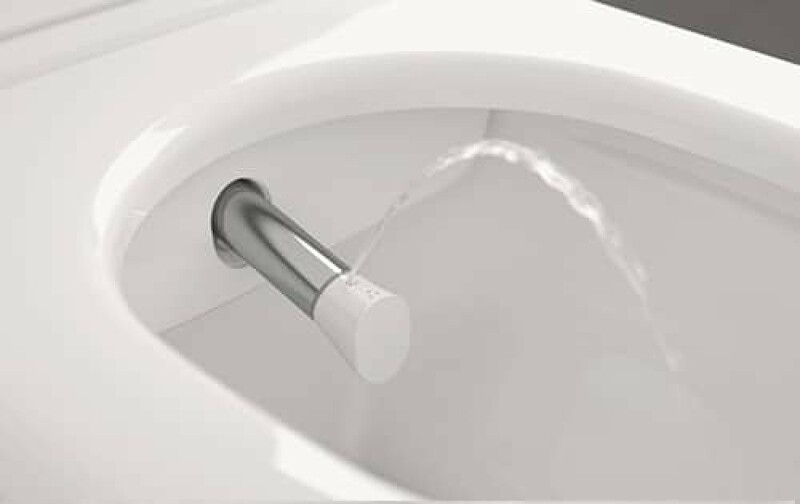 In combination with DirectFlush technology, a CeramicPlus surface and the QuickRelease mechanism, this allows easy cleaning. ViClean-I 100 - Ingeniously discreet. Refreshingly pleasant. Refreshingly elegant: With its ViClean-I 100 shower-toilet, Villeroy & Boch is setting new standards for comfort and hygiene in the bathroom. 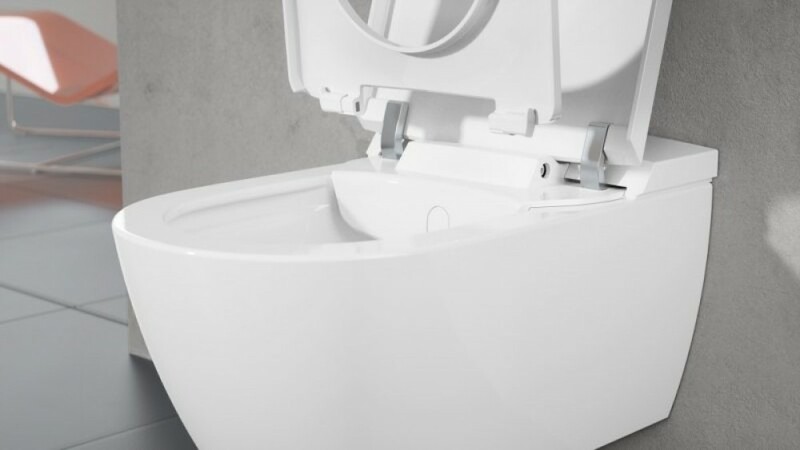 It may look like any other conventional toilet, but the revolutionary design conceals a surprising extra feature: an integrated bidet system provides gentle and thorough cleansing. 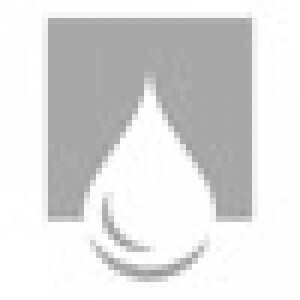 The bidet function of the ViClean-I 100 shower-toilet uses HarmonicWave technology. The shower jet moves gently back and forward in a lateral wave motion, treating you to pleasant cleanliness and revitalising freshness. 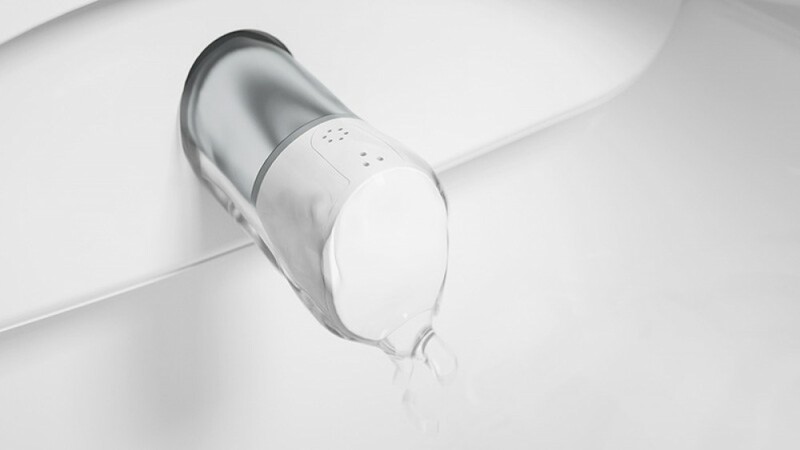 Five settings control temperature, strength and position of the water jet, allowing you to adapt the shower-toilet to your personal preferences. 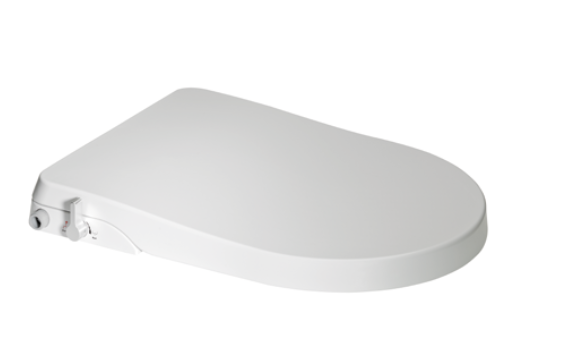 Innovative materials and technologies keep the ViClean-I 100 shower-toilet hygienically clean. 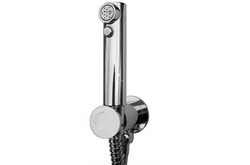 The bidet nozzle integrated flush in the shower arm is cleaned automatically before and after each use. 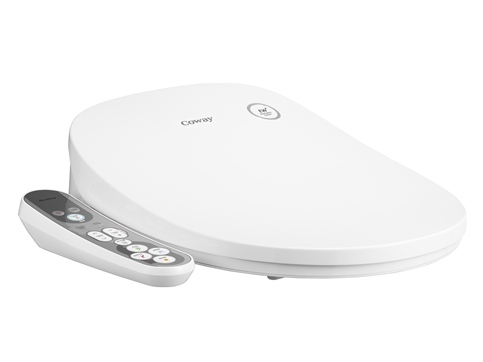 The smooth, dirt-repellent CeramicPlus surface allows quick and easy cleaning of the toilet. 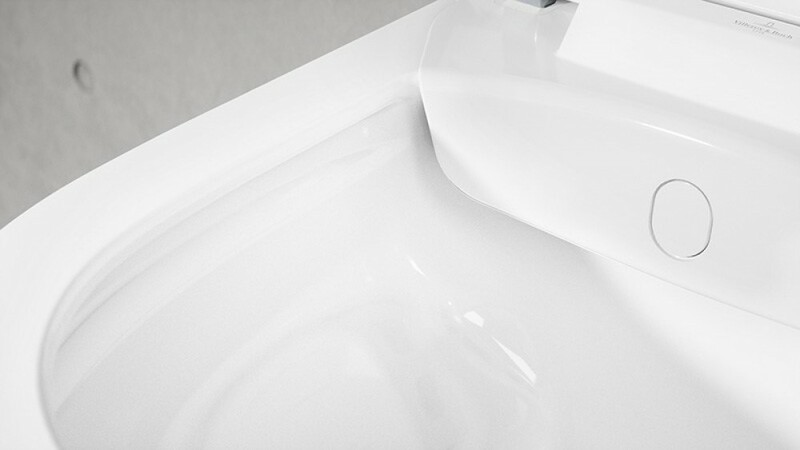 The rimless DirectFlush technology and Quick-Release mechanism provide additional assistance for ease of cleaning. 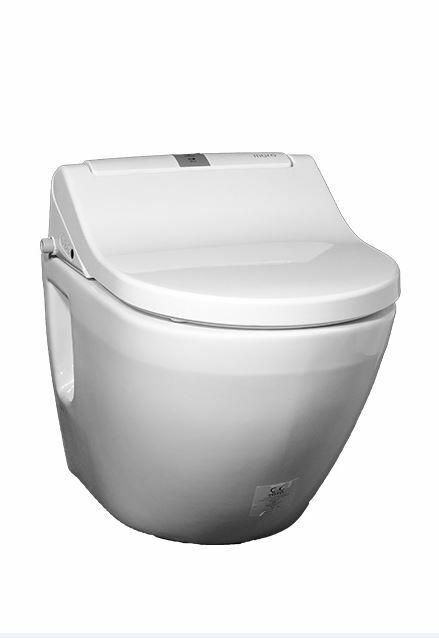 Thanks to a wide range of comfort features, the ViClean-I 100 makes using the toilet a very pleasant experience. The linked app lets you manage and save your preferences for the shower and bidet functions, including personal cleansing. 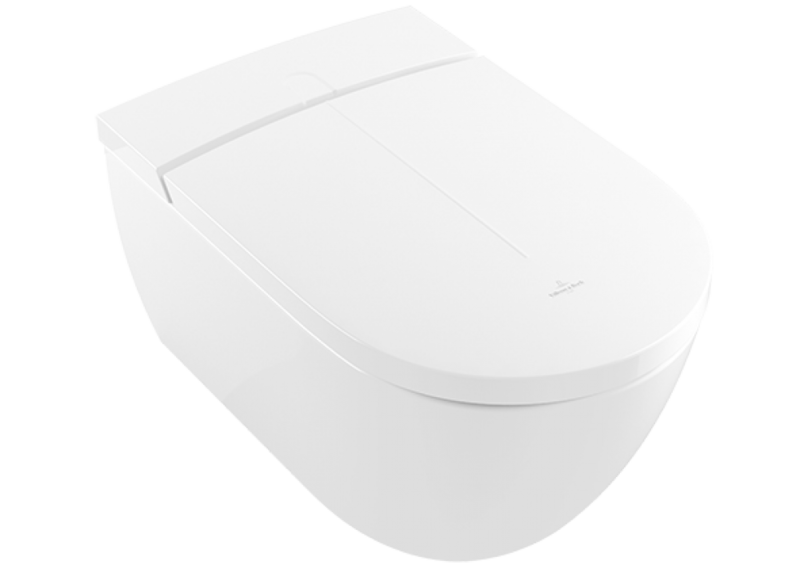 The rimless toilet design with the practical DirectFlush system allows easier cleaning and inhibits the development of odours for added hygiene in the bathroom. 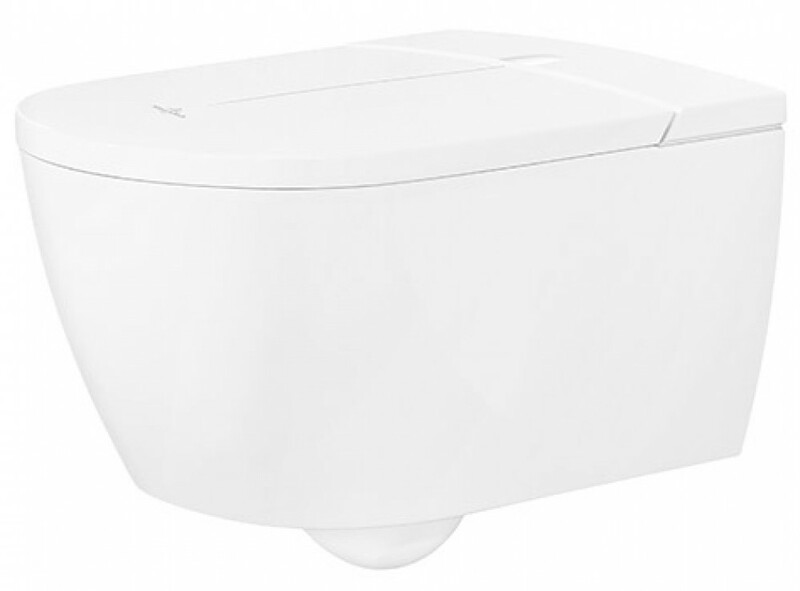 With ViClean-I-100, Villeroy & Boch has created a shower-toilet with a revolutionary design that is an unexpected source of pleasure in the bathroom. 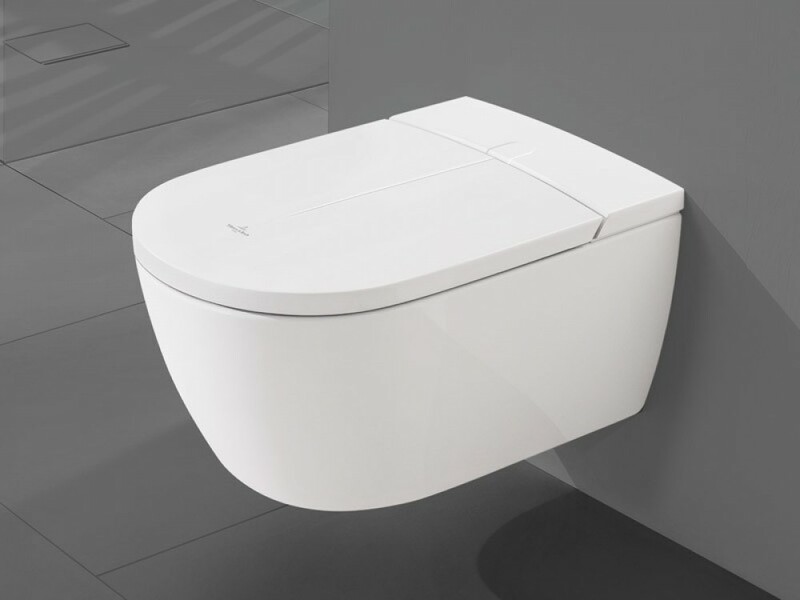 Because, concealed almost invisibly inside the ceramic, is cutting-edge bidet technology. You can adjust the shower arm and water flow according to your personal preferences. 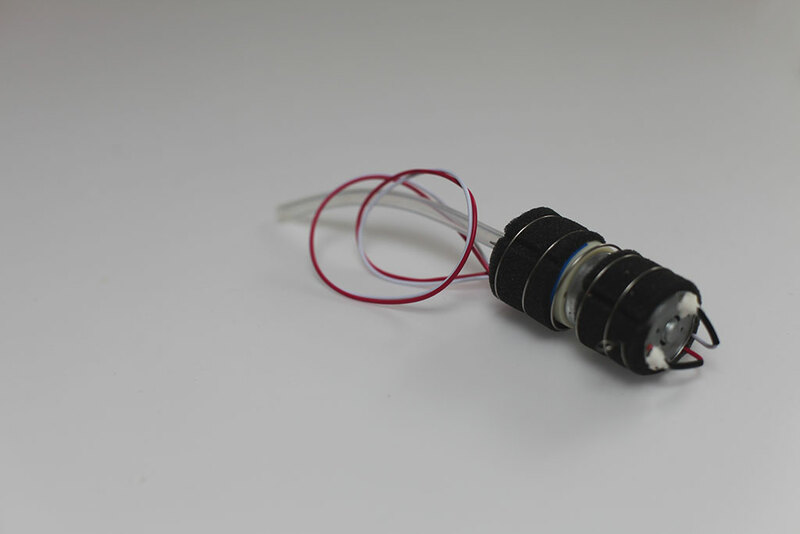 Automatic cleaning of the nozzles ensures perfect hygiene.